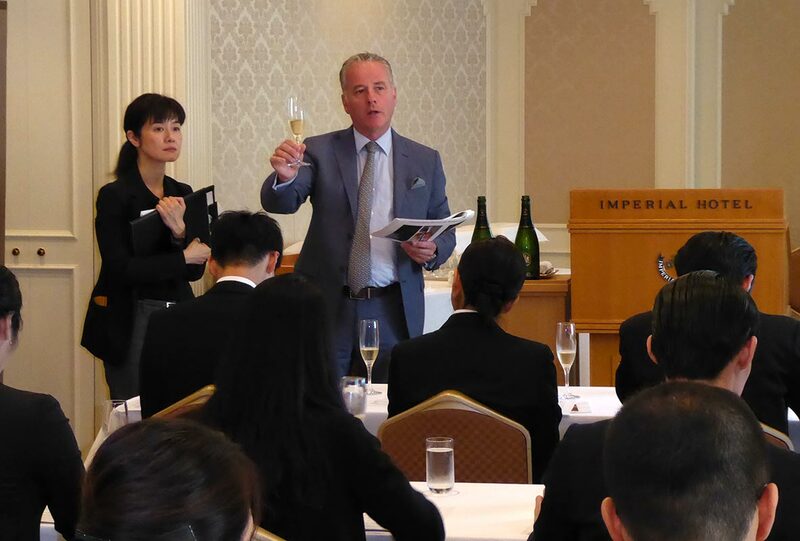 Launched in Osaka. 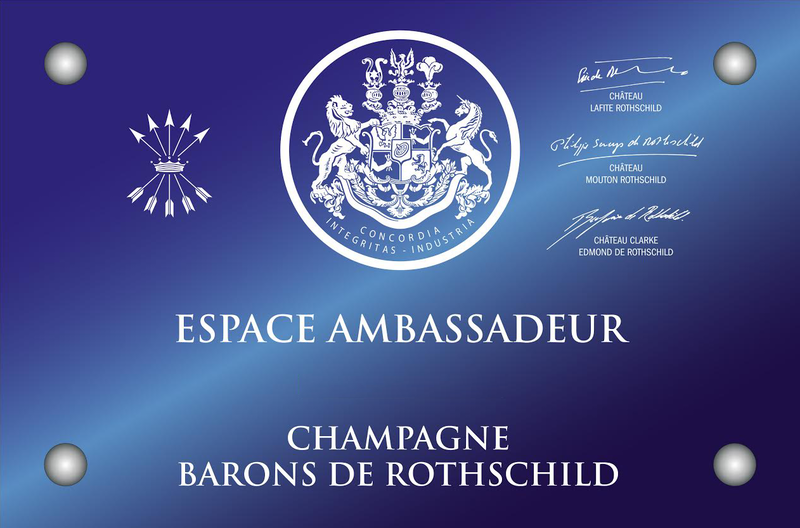 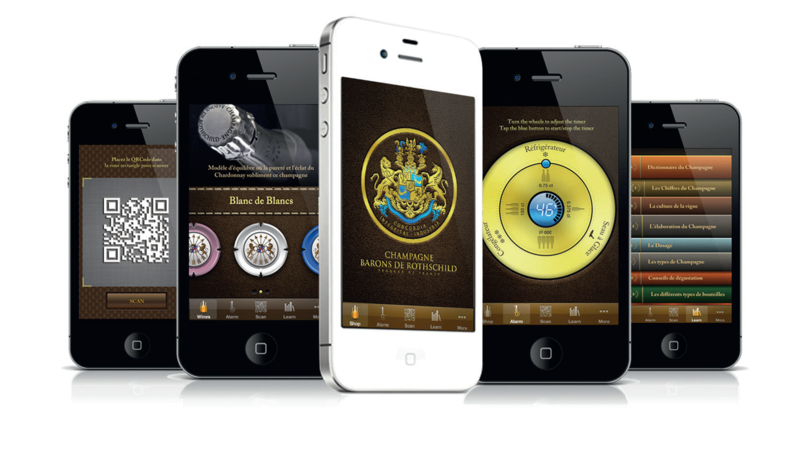 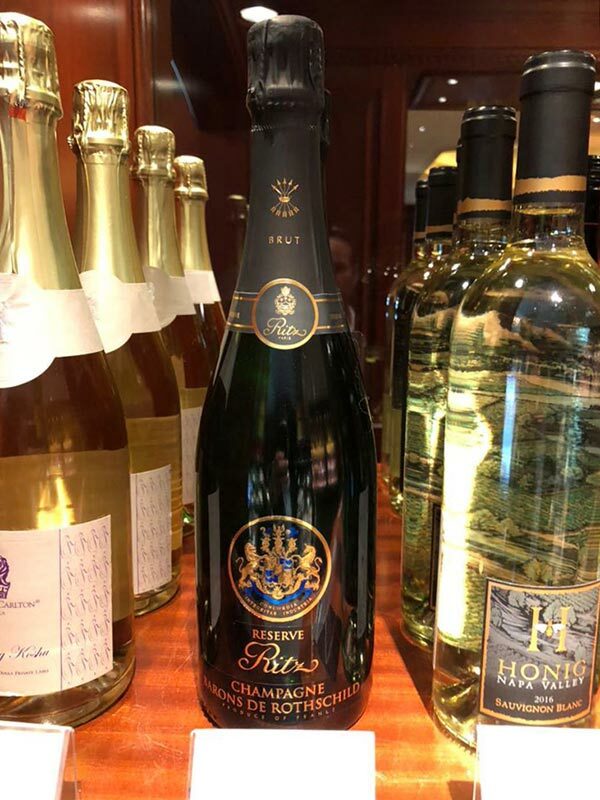 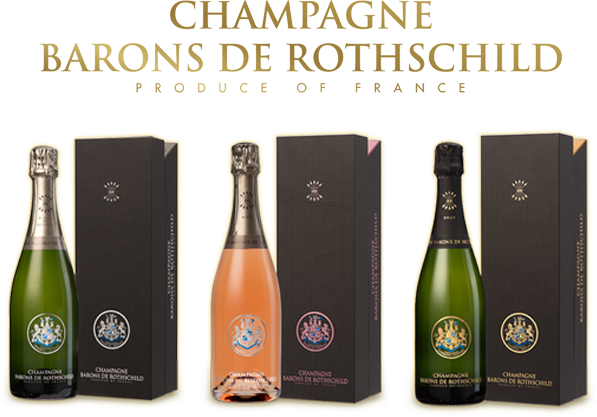 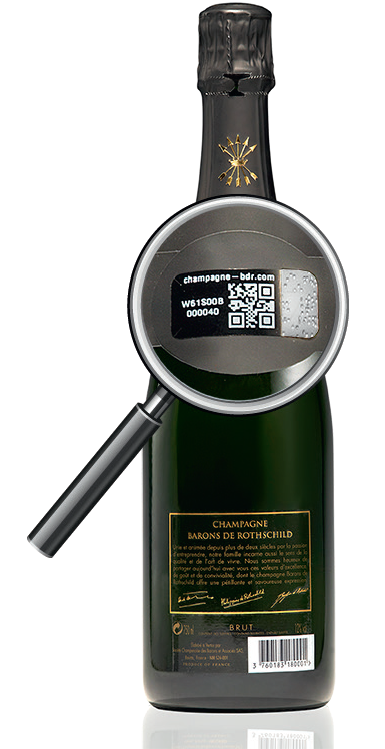 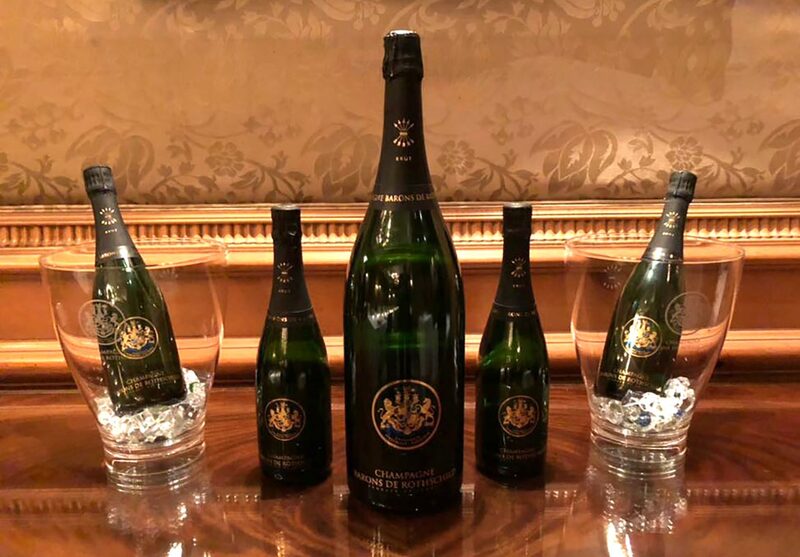 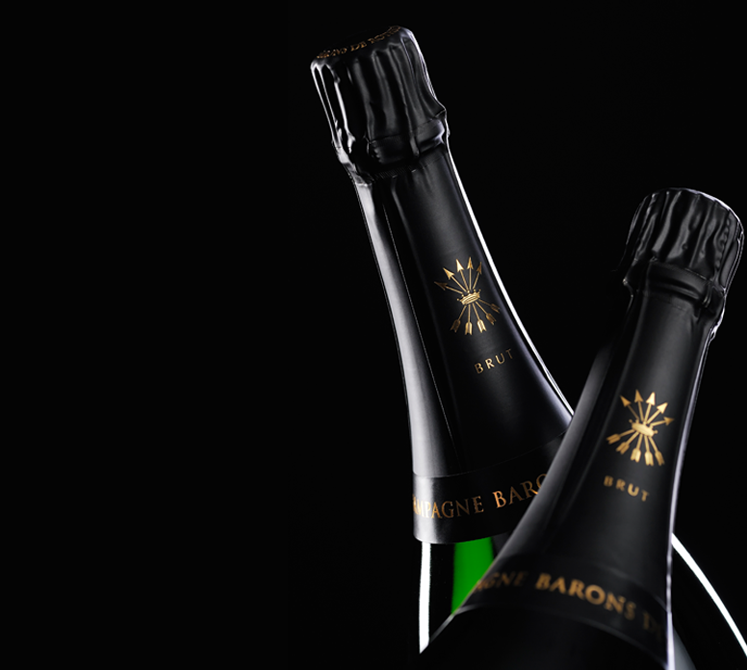 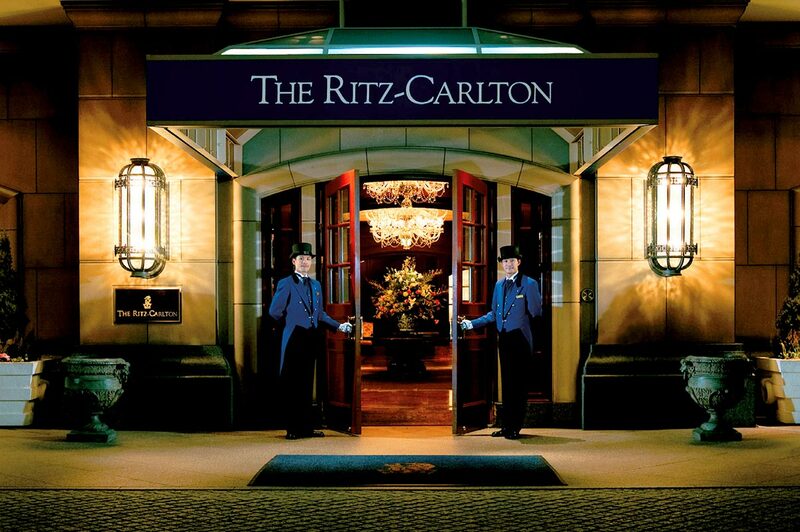 Champagnes Barons of Rothschild reserve Ritz are from now on the house champagnes of the hotel. 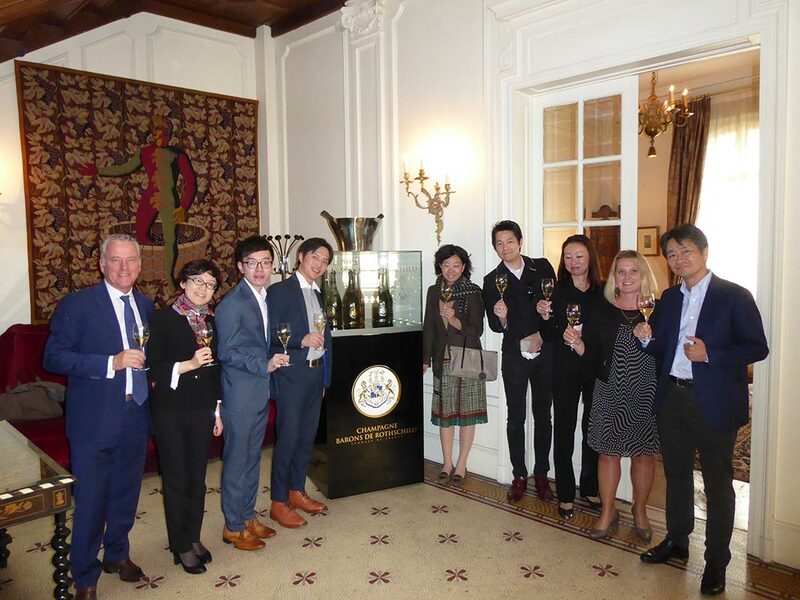 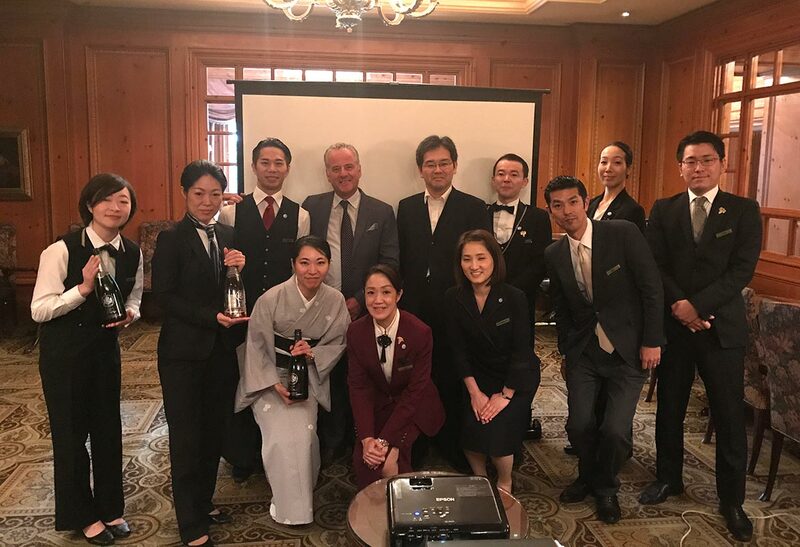 The F&B and the sommeliers team participated to a presentation and a tasting detailed with Frederic Mairesse to know the slightest details of the house and its cuvées … Welcome to the new Ambassadors!